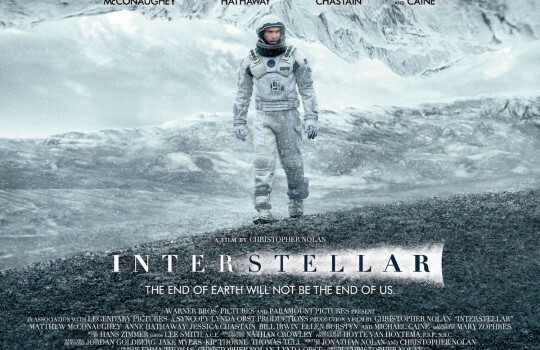 With Interstellar (2014) Christopher Nolan writes another chapter of his series of epic movies that started with Inception and culminated with The Dark Knight Trilogy. 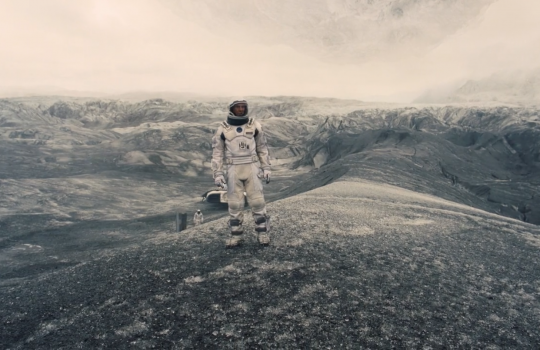 Interstellar takes place in the future at a time when humanity is on the brink of extinction due to natural calamities that are rendering the planet uninhabitable. 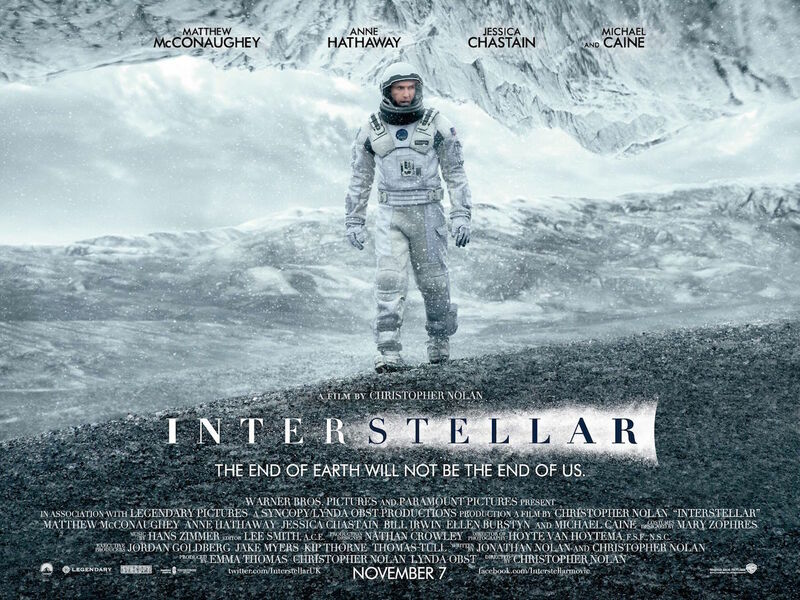 Cooper (Matthew McConaughey) and a group of scientists are given a final chance to save mankind by traveling through a wormhole to find a new home planet. 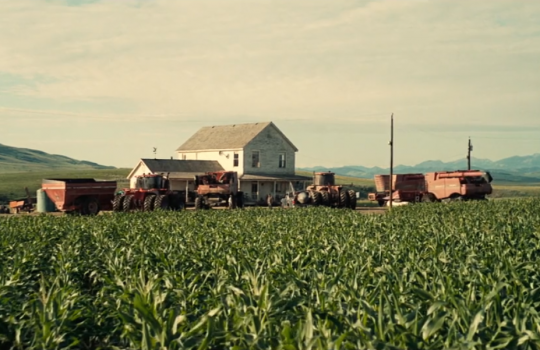 Beyond amazing visual effects and grandiose music, Interstellar is a brilliant attempt by Nolan to explore the mysterious and fascinating theme of time that was already brushed by the director in Inception. 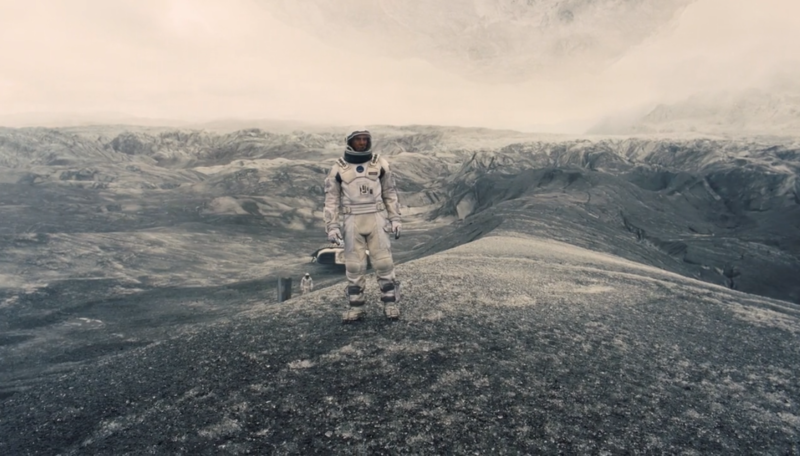 While some may regret its uninspired narrative and a lack of depth in the characters, Interstellar pushes the boundaries of sci-fi by making space and time travel within the spectator’s grasp. 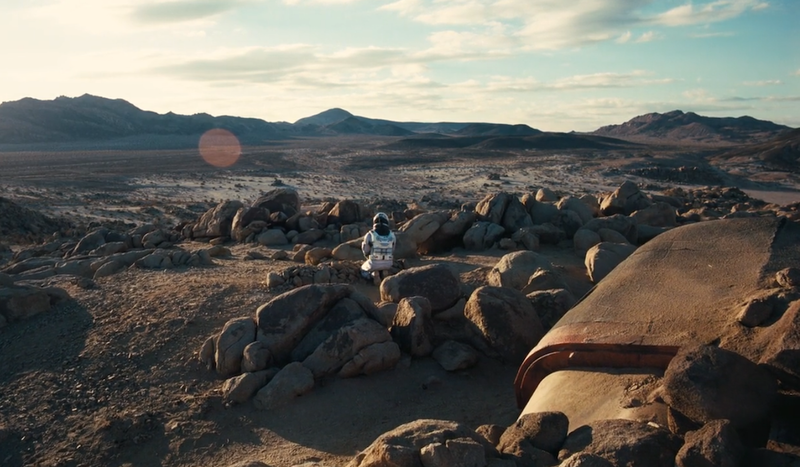 Undoubtedly a unique experience to date in the history of cinema. 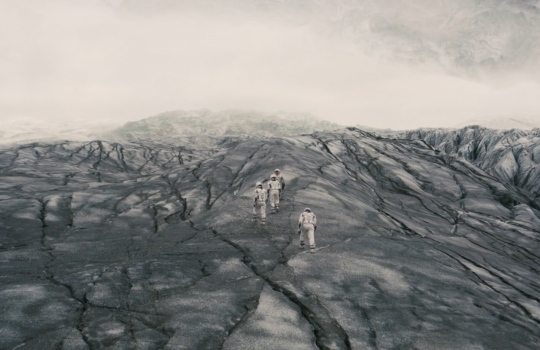 To give life to such a jubilant journey through the universe, Interstellar needed an exceptional location and Iceland was exactly that. 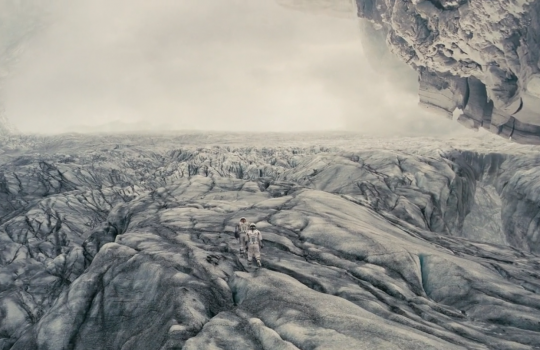 Most of the scenes on alien planets were filmed in Orrustuhóll and Svínafellsjökull in Iceland’s Southern Region. 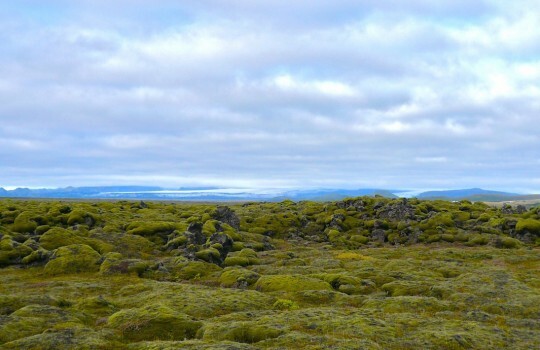 Located near Kirkjubaejarklaustur in Iceland, Eldhraun is an impressive lava field that was created during one of the largest and most destructive eruptions in the history of mankind that lasted from 1783 to 1784. This eruption was named Skaftareldar and marked a turning point in the history of Iceland: with a fifth of the population decimated by the eruption, the Danish parliament considered rescuing and relocating the remaining Icelanders but it didn't happen, leaving Iceland to become the great nation that it is today! We actually passed by Eldhraun when we returned from Skaftafell to Reykjavík by bus during our trip to Iceland. 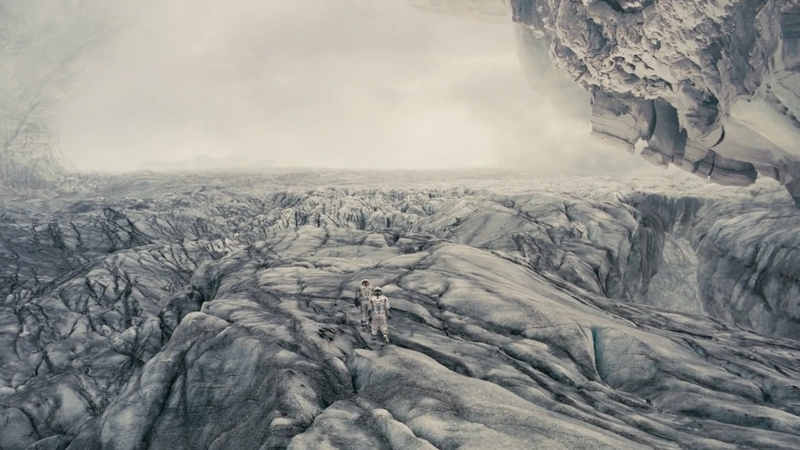 The thrilling scenes on Dr. Mann's planet whose ice and unbreathable atmosphere make it a suspicious candidate to save humanity were filmed in Svínafellsjökull in Iceland. Svínafellsjökull is a glacier in Vatnajökull National Park (also known as Skaftafell). 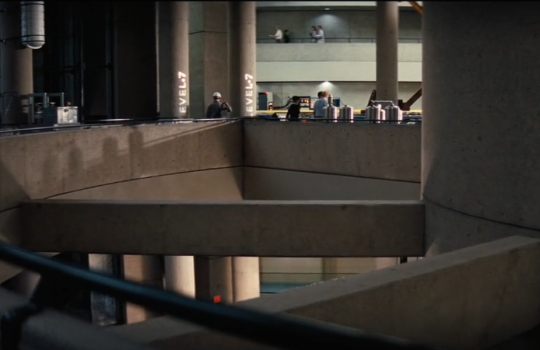 Interestingly, Christopher Nolan already filmed in this location for Batman Begins. 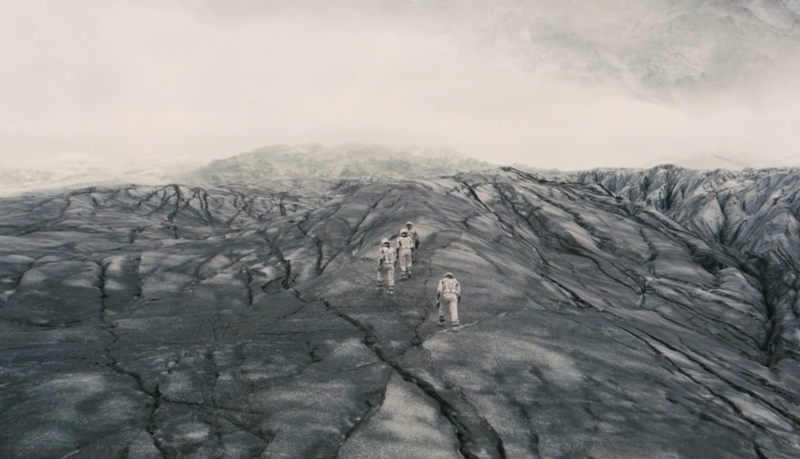 Edmund's planet appears in the last scenes of Interstellar and, surprisingly, it seems that its real-life filming location was Mafabot, Iceland, although the rocky desert-like scenery may suggest California at first. 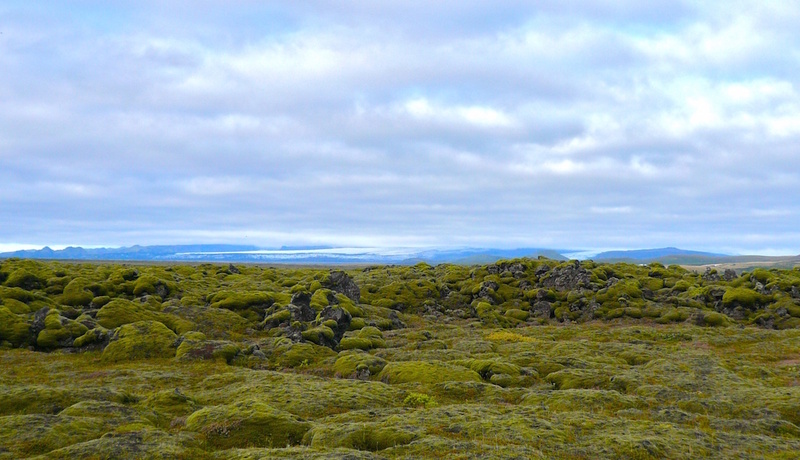 Another proof of the diversity of Iceland's natural landscape! Dr. Brand: Do not go gentle into that good night; Old age should burn and rave at close of day. Rage, rage against the dying of the light. 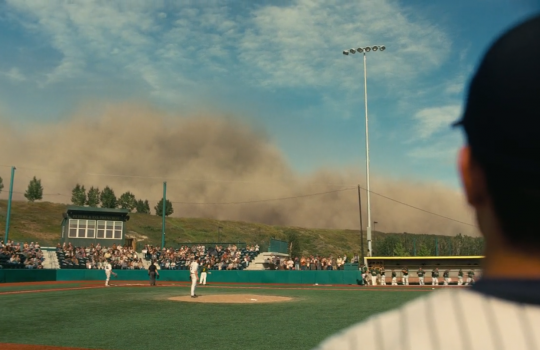 The scenes on Earth were filmed around Calgary in Alberta, Canada. 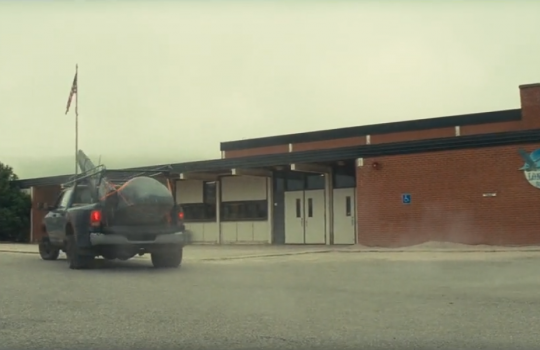 The school where a skeptical Cooper is told that his daughter should embrace the farmer's life is located in Longview. 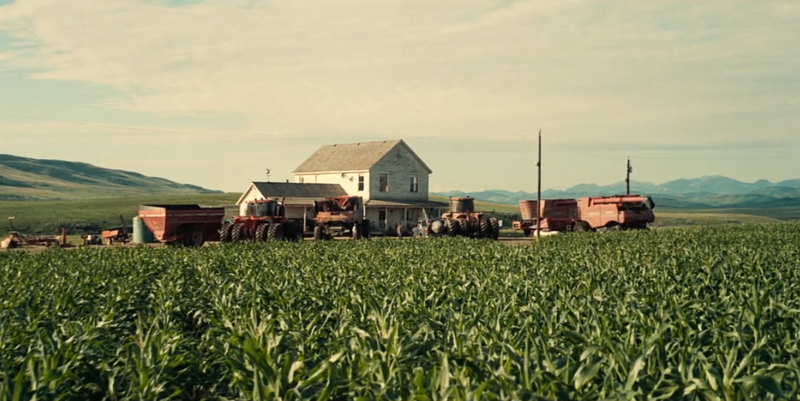 The same goes for the Cooper's family ranch surrounded by corns especially grown for the occasion (see photo). 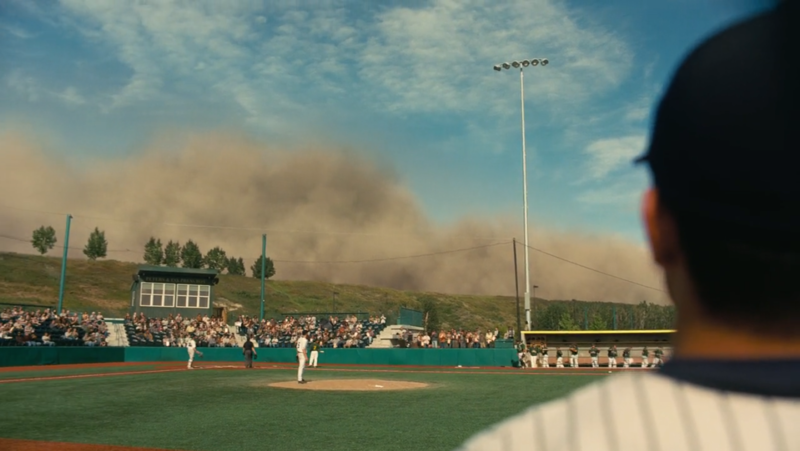 The scenes where the dustbowl hits the fans at the baseball game were filmed at the Seaman Stadium in Okotoks while the following scene where Cooper tries to drive his family back to safety was filmed on the Main Street of Fort Macleod. 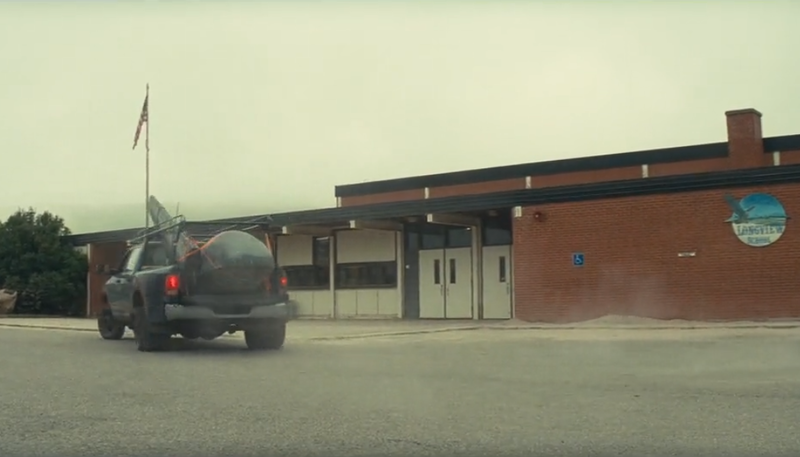 Perhaps one of the most interesting Interstellar filming locations in Alberta, the Ha Ling Peak, located just near Canmore south of Whiteman’s Pond, is where Cooper drives after receiving mysterious signals and finally reaches the entrance of the secret NORAD facility. 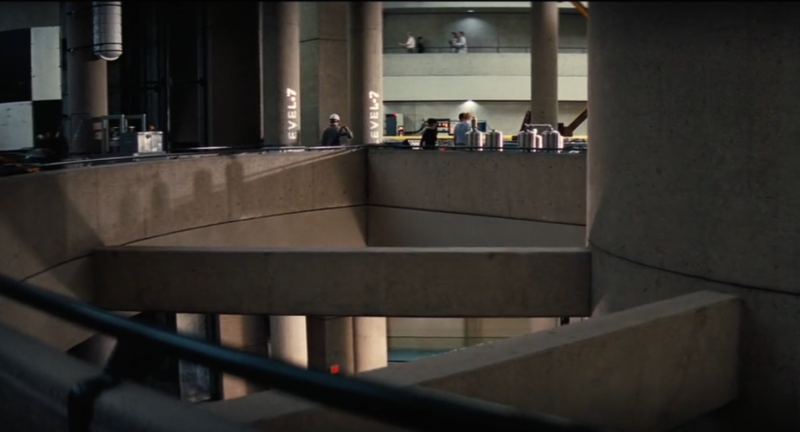 The interior of the NASA base is the Westin Bonaventure Hotel at 404 South Figueroa Street in Los Angeles where a huge filming set was built just for the movie. 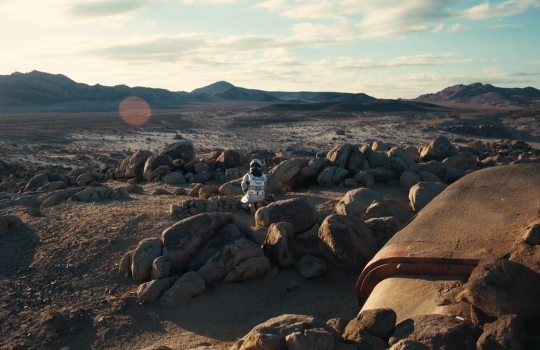 Cooper: Mankind was born on Earth. It was never meant to die here.